Building Opportunity! 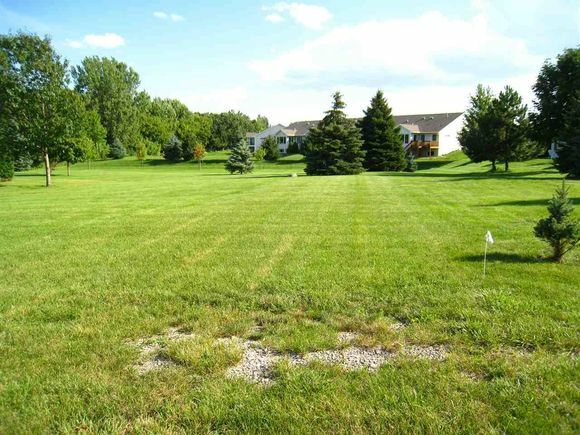 0.48 acre residential lot in the Town of Algoma is in a great residential area yet, close to shopping, schools and more. Bring your floor plan and your builder! West State Road 21 to Leonard Point Road. The details on LEONARD POINT ROAD: This land located in Omro, WI 54904 is currently for sale for $34,900. LEONARD POINT ROAD is a – square foot land with – beds and – baths that has been on Estately for 620 days. This land is in the attendance area of Oakwood Environmental Education Charter School, West High School, and Traeger Middle School.